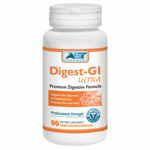 Digestive Enzymes helps break down proteins, complex carbohydrates & fats while supporting to relieve indigestion, gas & bloating, nutrient absorption & bio-availability. 90 capsules. 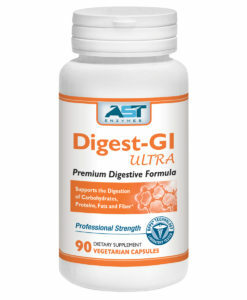 Powerful combination of proteases that are effective throughout a wide pH range in the digestive tract. 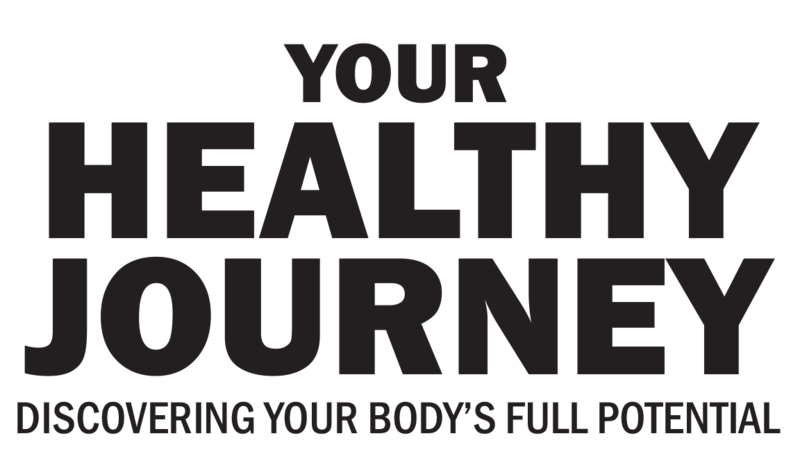 Good health begins with proper digestion. Yet digestive disorders, indigestion, abdominal discomfort, bloating and gas are widespread. More than 10 percent of the population is lactose intolerant. While antacids may neutralize stomach acid, they actually slow the digestive process without addressing the true cause of indigestion. 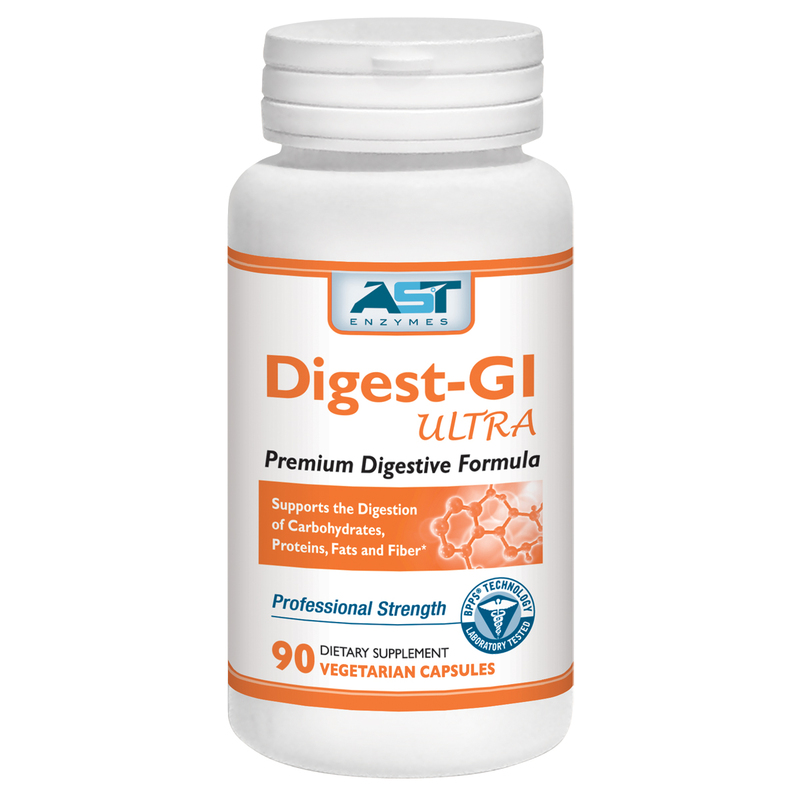 DigeSEB®-GI reduces the discomfort of incomplete digestion, while actually improving the breakdown of carbohydrates, fats and proteins. 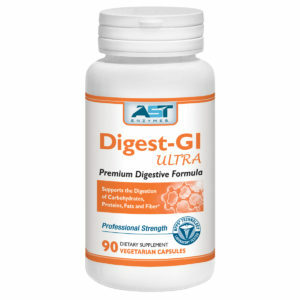 DigeSEB-GI is a powerful blend of digestive enzymes including proteases, alpha and beta amylase, invertase, maltase, alpha-galactosidase, lipase, and cellulase. This optimal blend of enzymes is specifically designed to break down a broad range of foods into nutrients your body can readily use. 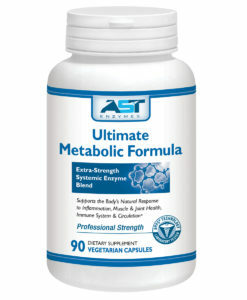 Further, these enzymes are designed to be effective across a wide pH range throughout the entire digestive track. AMYLASE is an enzyme that breaks down carbohydrates, more specifically starch, into smaller dextrins and sugars and is produced naturally by humans, microorganisms and plants. LACTASE is an enzyme that breaks down milk sugar (lactose). HEMICELLULASE (HemiSEB® cellulose) is an enzyme that breaks down carbohydrates, like fiber and other plant polysaccharides whose digestion can be problematic. CELLULASE is an enzyme that digests cellulose, a complex polysaccharide found in all plant material including plant fiber. MALTASE is an enzyme that breaks down starch into the sugar maltose. INVERTASE is an enzyme that breaks down sucrose into the simple sugars glucose and fructose. ALPHA-GALACTOSIDASE is an enzyme that breaks down complex carbohydrates such as raffinose, and stachyose, commonly contained in legumes. AMLA, or Indian gooseberry (Emblica officinalis) is a natural and efficacious antioxidant. It is one of the richest sources of absorbable vitamin C available. PAPAYA POWDER (GREEN) from green papaya fruit is a natural source of papain and chymopapain, two enzymes that are well-known for their digestive, proteolytic (protein-digesting) properties.